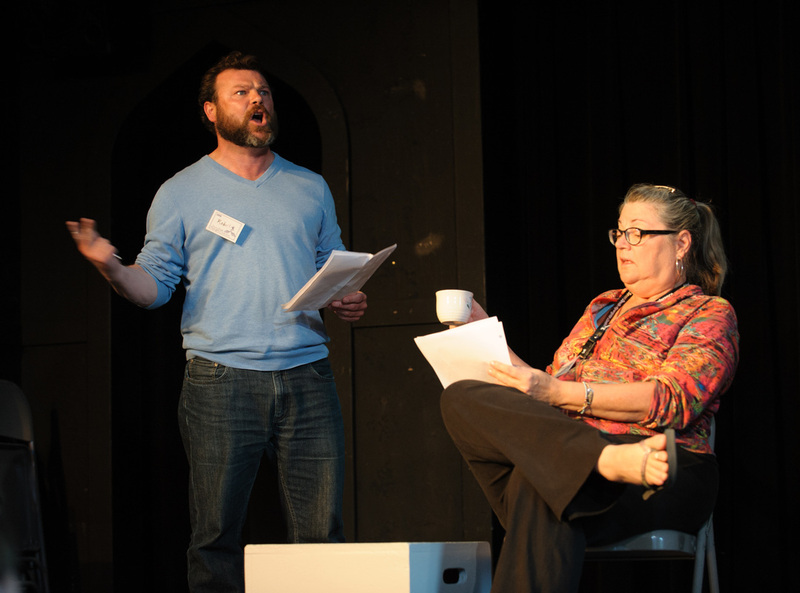 Deborah Jordan, an Associate Professor of Theatre, was one of two playwrights-in–residence chosen from 500 applicants nationwide to take part in the 2015 Seven Devils Playwrights Conference this summer at the Alpine Playhouse in McCall, Idaho. The First Coast has an abundance of natural resources that we enjoy and maybe too often take for granted. I was reminded of this earlier this month during the 35th annual Greater Jacksonville Kingfish Tournament. 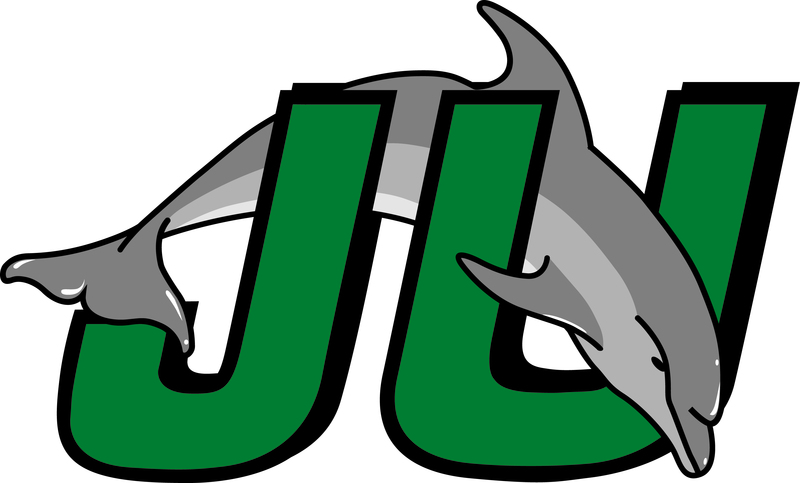 Athletic trainers, team physicians and emergency personnel will hear the latest in treatment of sports-related spinal injuries, heat illness and breathing problems at the annual Emergency Medical Management in Sports Update July 27 at Jacksonville University. Music majors Erik Blomgren, Brendan Kohler, Edward Latimer, Ian Rodgers, Mamie Lue Small and Kimberly Trumbull recently spent a week as summer camp interns for the Golden Isles Youth Orchestra in Brunswick, Ga.
One in three adults in the United States has high blood pressure. It is a common health problem seen in medical offices and hospitals daily. If treated early and effectively, it can be well controlled. FIT LIFE: Is exercise the key to Fountain of Youth? July 20, 2015	Comments Off on FIT LIFE: Is exercise the key to Fountain of Youth?